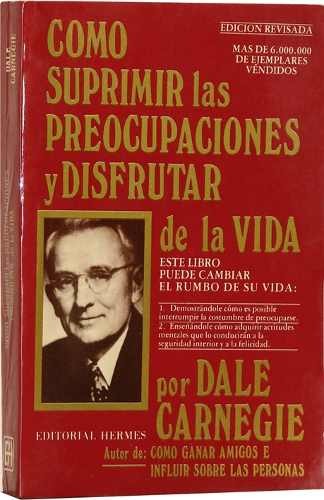 Dale Carnegie (Seudónimo de Dale Breckenridge Carnegie, 24 de noviembre de 1888 - 1 de noviembre de 1955) fue un empresario y muy exitoso escritor estadounidense de libros de auto ayuda. 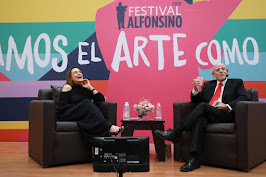 Entre sus libros más populares: Como Suprimir Las Preocupaciones Y Disfrutar De La Vida ; Como Ganar Amigos E Influir En Las Personas. Dale Breckenridge Carnegie (originally Carnagey until 1922 and possibly somewhat later) (November 24, 1888 – November 1, 1955) was an American writer, lecturer, and the developer of famous courses in self-improvement, salesmanship, corporate training, public speaking, and interpersonal skills. Born in poverty on a farm in Missouri, he was the author of Howto Win Friends and Influence People (1936), a massive bestseller that remains popular today. He also wrote Howto Stop Worrying and Start Living (1948), Lincoln the Unknown (1932), and several other books. 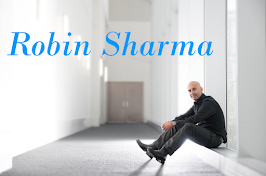 One of the core ideas in his books is that it is possible to change other people's behavior by changing one's reaction to them.